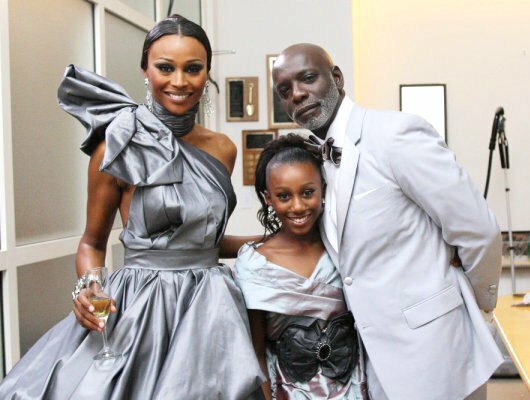 Congratulations must go out to Cynthia Bailey (44 Years of Age) of the Real Housewives of Atlanta! It was confirmed today that the supermodel and reality tv star is expecting her first child with husband Peter. This will be her second child as she has a daughter with actor Leon. I’m sure the Bravo camera crews are currently filming the newly pregnant Cynthia as she lets the cat out of the bag. Definitely expect to see something about her pregnancy on the 4th installment of the extremely popular Real Housewives series. Congrats again!! !